What is the difference between signing and encrypting e-mail? How do I know if the e-mail I receive is signed or encrypted? What happens when I digitally sign any transaction actually? How to Make Secure Online Transaction Using Digital Signature Certificate. 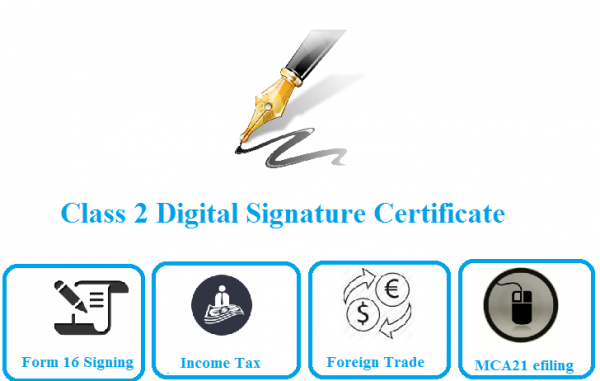 Benefits of Digital Signature Certificate. 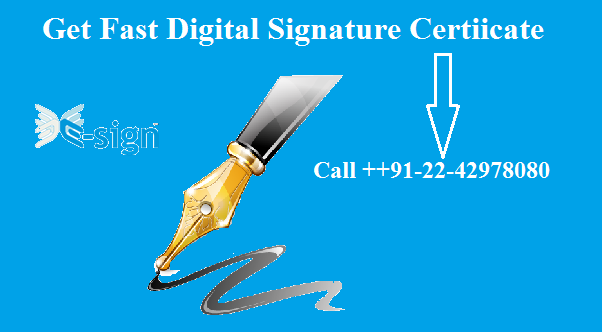 How Esign helps to renew digital signature certificate before its expiry date? Digital Signature for IRCTC /e-Ticketing /Railway. Digital Signature Certificate for e-filing.